This 10-week bible study will begin the week of 2/25. To participate, please complete this registration form by February 17, 2019. 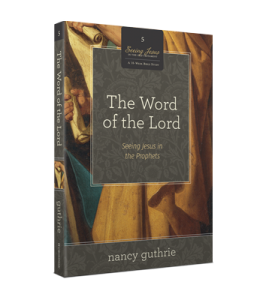 Gain a fresh perspective on the message of the Old Testament prophets, a broader understanding of Jesus as the fulfillment of Scripture, and much more during this Women’s Bible Study. Use the form below to register.